There's a place for you in the choir at Lawrence University! Any student at Lawrence, regardless of intended major, can sing in our three outstanding ensembles. 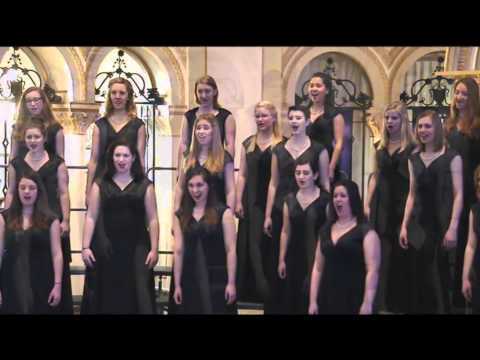 Lawrence's Cantala Women's Choir was invited to perform at the 2018 American Choral Director's Association North-Central/Central conference, and will be performing at the 2019 national conference in Kansas City. 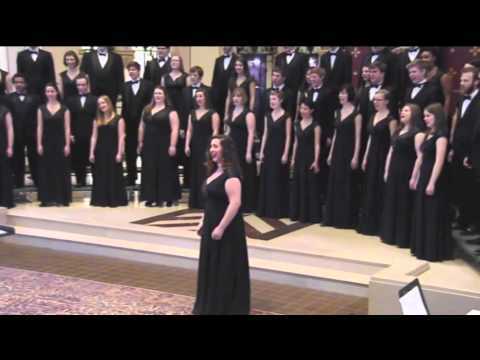 Lawrence has been honored to have both Cantala and Concert Choir selected to perform at the American Choral Directors Association North-Central Conference (March 20, 2014) and Viking Chorale selected to perform at the Wisconsin Choral Directors Association state convention (January 10, 2015). Studio voice lessons, musicology and ethnomusicology, theory and aural skills, keyboard skills and diction, conducting and pedagogy, improvisation and philosophy - Lawrentians engage in the comprehensive training for 21st musicians. There's a place for you in choir at Lawrence! New students can audition on Thursday/Friday, September 6-7. Returning students can audition on Monday, September 10. Everything you need to know about the audition process can be found here. You can catch all of our concerts on live or archived webcasts here.